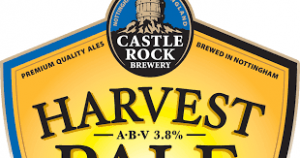 CARLTON TEAM UP WITH NOTTINGHAM RACECOURSE FOR BEER FESTIVAL! Carlton Town are set to get involved with their first ever venture at Nottingham Racecourse. Chairman Mick Garton has secured a limited amount of tickets to their Beer Festival event on Friday 10th May which incorporates a superb afternoon of racing. 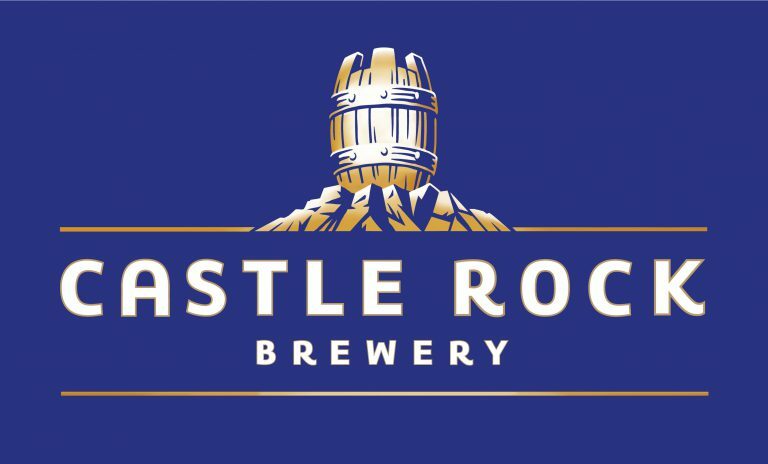 One of Carlton’s key sponsors Castle Rock are set to be heavily involved in the event. Carlton Town will benefit from the sale of tickets at £15 each and are available on a first come , first served basis and can be obtained from the Chairman. 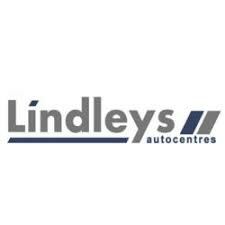 It is no secret that financially things are very tight at the club and clear that the Chairman and commercial team are thinking outside the box a little bit more in order to bring in vital revenue for the football club. The club are facing a water rates bill for the quarter of Close on 1k, the pitch has been vertidrained at a cost of over £400 to avoid repeated postponements, which caused a massive problem last season and individuals coming into the Car park during the day and treating the car park as a race track and performing wheel spins etc, have all added to the clubs woes in recent weeks. 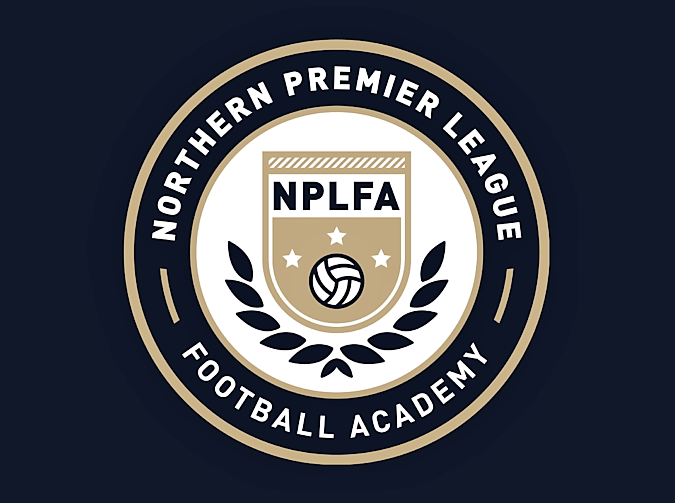 The club do not put everything into the public domain for obvious reasons, but the challenges of maintaining a club at this level remain very real and perhaps explain why so many different avenues are being looked at in terms of fund raising for the club with the lowest gates in the NPL. What many people involved with the club were probably unaware of was the financial contribution made by the late Paul Shelton, this is now lost to the club forever and the consequences of that are now also being felt. The Nottingham Race track event comes hot on the heels of the announcement of the fund raising afternoon at the Dragon and both are vitally important to the club.